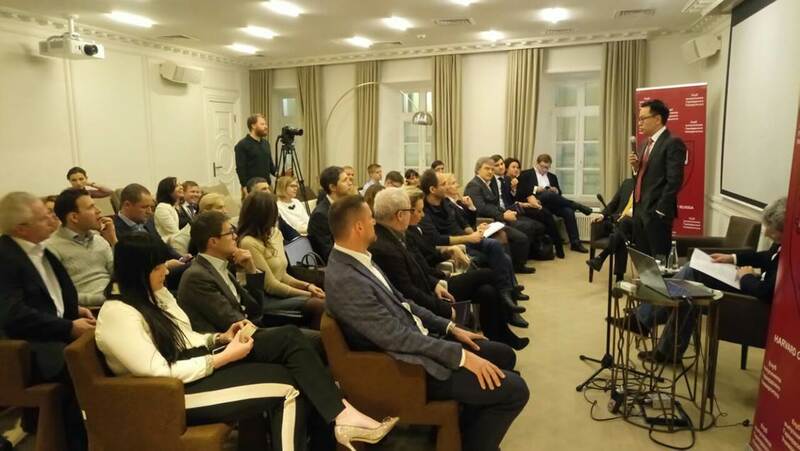 On 13 February 2017 Alexander Nadmitov, the President of Harvard Club of Russia, moderated a discussion on school education with Mr. Vadim Moshkovich “Letovo – the School of Tomorrow”. This is about Russian schooling providing the appropriate education level for admission to international universities directly, and how this is different from other educational projects of Russia. Vadim Moshkovich – Russian entrepreneur and shareholder of the Rusagro group of companies. Initiator and investor of the Letovo School project. Forbes list entrant.